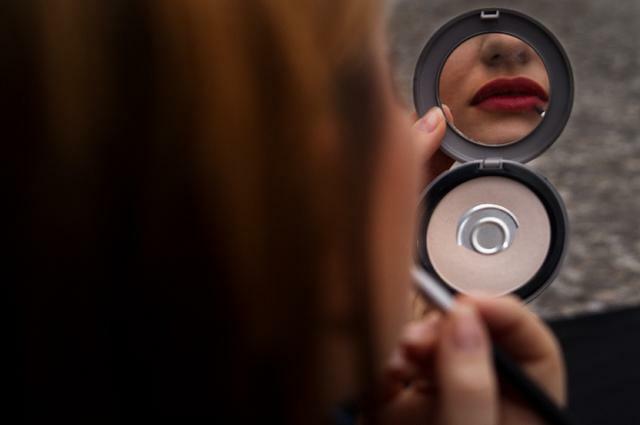 How carefully do you look at the ingredients in the cosmetic products you buy? Would you be surprised to learn they may contain chemicals harmful to your health? Revlon recently announced that it will remove a chemical that releases formaldehyde and two long-chain parabens from its products. That decision came after more than 100,000 people signed a petition by the non-profit Environmental Working Group (EWG). The Campaign for Safe Cosmetics is concerned that parabens affect the endocrine system’s production of hormones, and that in turn could increase a person’s risk of cancer. Formaldehyde can be a skin irritant and is also considered by many experts to be a carcinogen. So before applying a product that will be absorbed by your skin, will you now be more likely to first check out what’s in it?